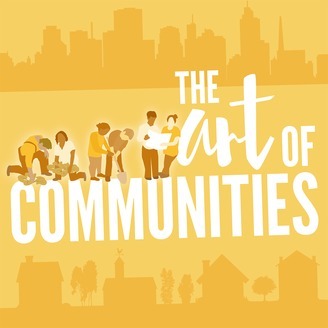 The Art of Communities: Leading practices of people working collaboratively to create greater health and well-being for all. Community improvement efforts are as diverse as our communities and I’ve heard it said many times, “I wish I knew who was doing what, where, and what impact it was having”. Join me as I interview thought leaders, block captains, farmers and other change makers from across the country working collaboratively to improve our communities’ health and wellbeing. My guests’ share their stories, strategies, and lessons learned for how together we can create communities where everyone has the opportunity to thrive. 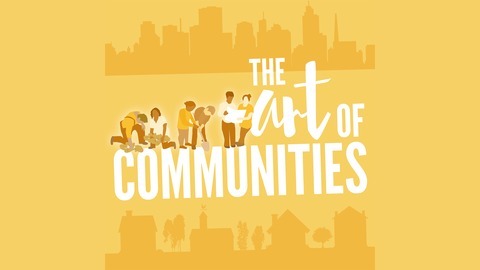 Welcome to the Art of Communities Podcast.